But who has the power? Seem to be in every word I grasp. Should I still sing that? Cause we are not left bedridden. King this is your throne. We instruments need no test. What is the initial movement? A pattern with great content. Too bad this moment isn’t to share. Not playing with a pet. Yet it is soul food. It does not work under pressure. To admire what you chose. To our life time chance. These memories will fill the afternoon. 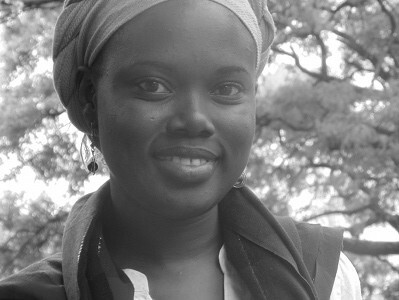 Born and raised in Dar es Salaam, Diana is a poet and painter. Her earlier work was heavily influenced by Evarist Chikawe, her first art teacher. Through her first and second degrees of Fine Art from the University of Dar es Salaam her work is enlightened by African textiles. Diana’s work revolves around her own reflections of personal and public politics of gender, class and identity which twist and bite us all the time. Until 2014, she was just a painter. Her recent residences have opened doors to work with new media such as installation and video art.